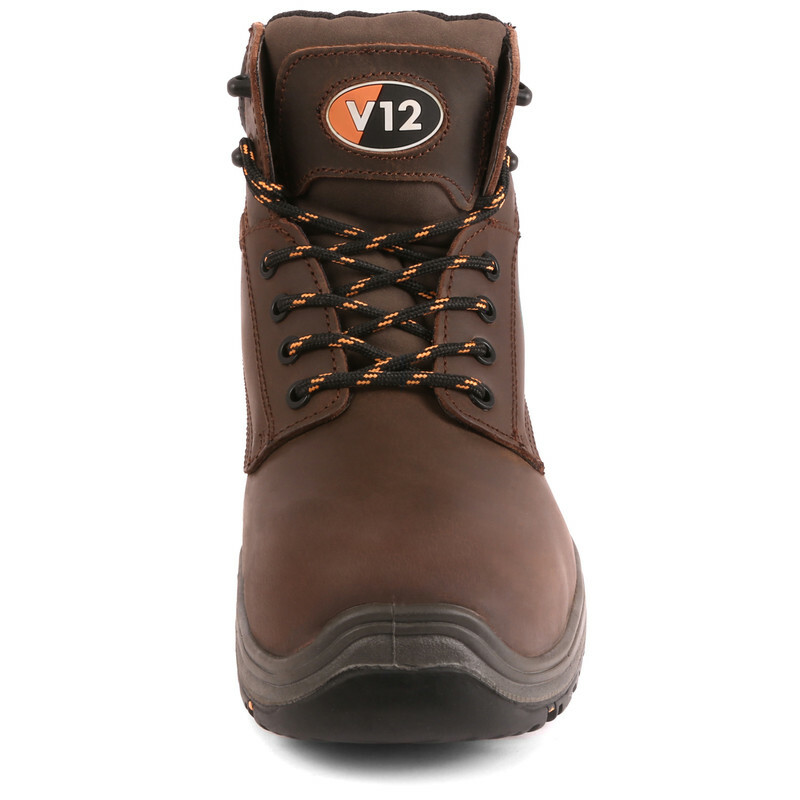 VR601 Bison Safety Boots Size 7 is rated 4.5 out of 5 by 8. 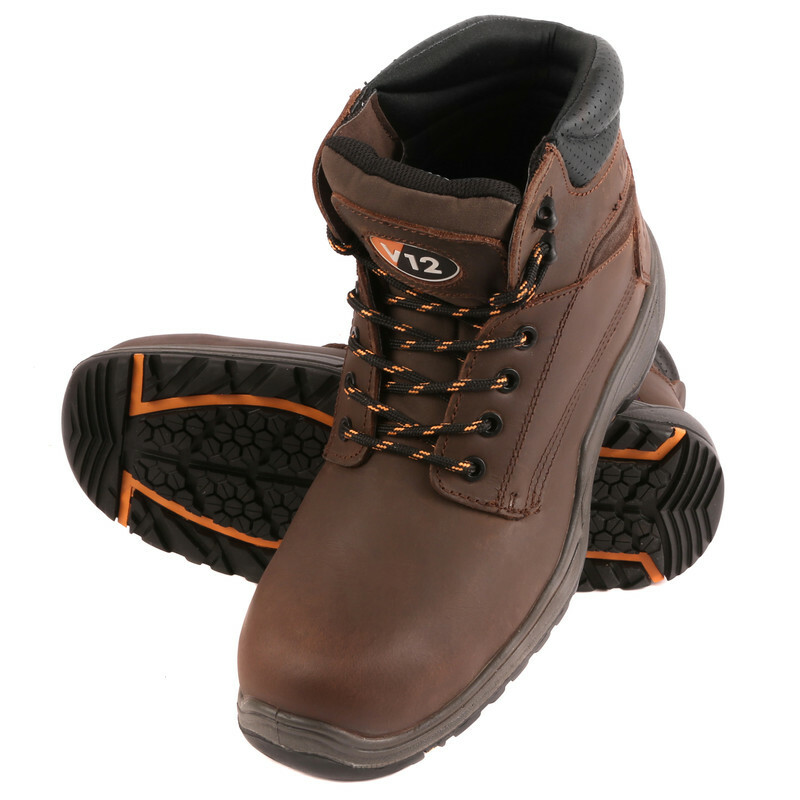 Rated 4 out of 5 by Petemate from Comfy and light Very comfy boot from day one, a lot lighter than the other V12 boots I previously owed. 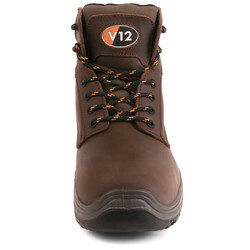 Rated 5 out of 5 by Salty44 from Light weight Had v12 boots before. Need to order size small for these boots. 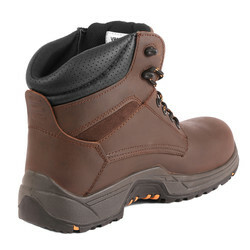 Rated 4 out of 5 by The Chairrman from Appear to be well made I have had these boots for a couple of weeks. As usual I had to put a padded innersole in as they felt very hard. basically I have found them very comfortable from day one and have worn them every day. Rated 5 out of 5 by LozDC from Only pair that fit I bought 5 pairs these were the only pair that didn’t cut in on the outside of the foot. Build seems good enough. Worn them every day for the last 2 weeks and broke in pretty quick and are pretty comfy. I do about 25k steps a day. 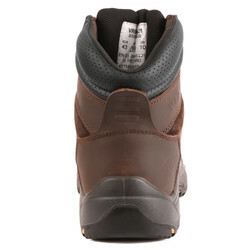 Rated 4 out of 5 by jq1805 from Good boots. Only had them for a week, but they seem OK. They are comfortable and are a good fit. I would recommend them to anyone. 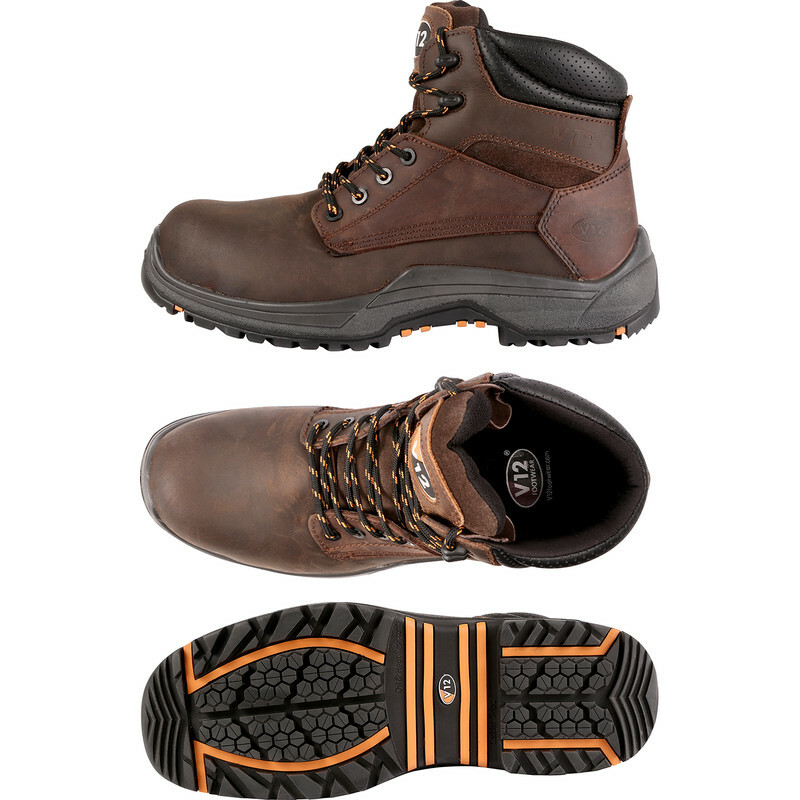 Rated 5 out of 5 by 4ndy from Comfortable and lightweight Composite toe makes for a nice comfortable and lightweight boot. Only 2 weeks in at the moment so early days. The boots do mark very easily so they won't stay nice to look at for long, but they are work boots so this is not a huge issue to me.